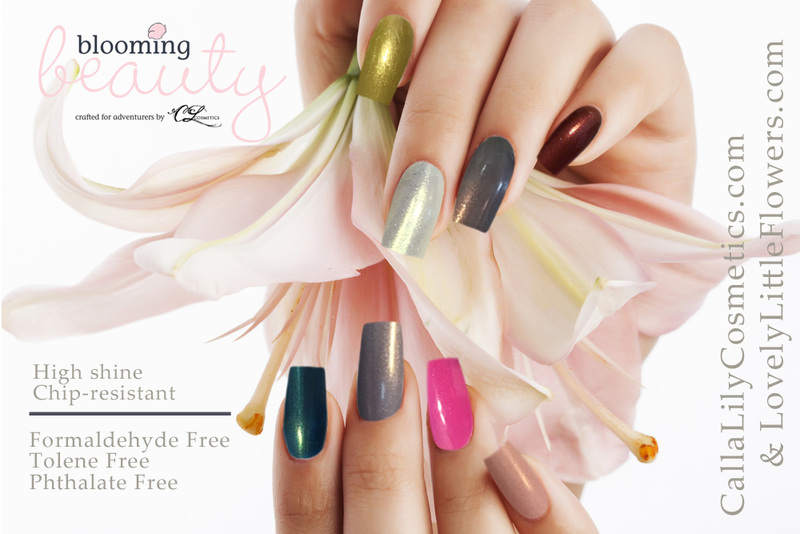 Nail polish safety is our priority at Calla Lily and all our polishes are free from the toxic 10 ingredients. Our chemist Myron points out, ingredient substitution to replace harmful ingredients with much safer ones has been a trend in the cosmetic industry for many years. With the rise in manicures and pedicures, this has naturally extended to the nail care industry. Continue reading….